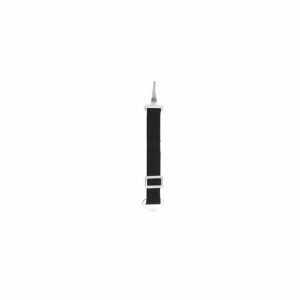 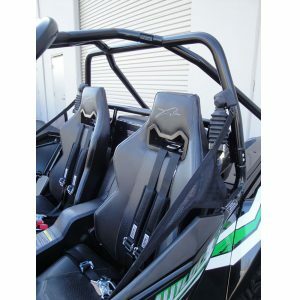 Arctic Cat Wildcat Sport Trail Harness Bar. 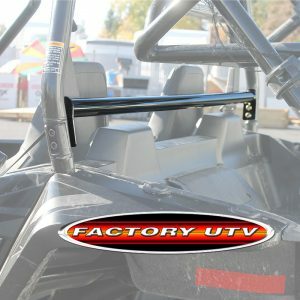 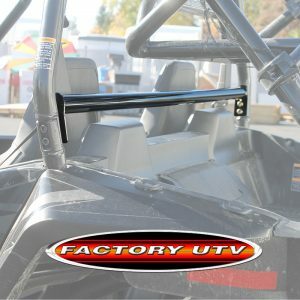 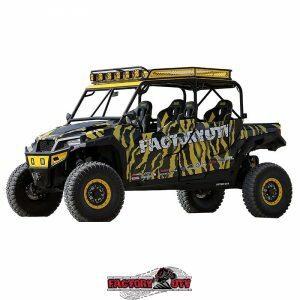 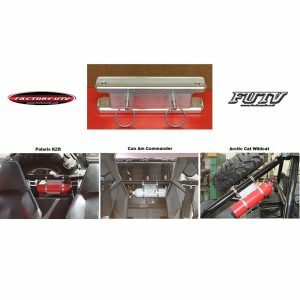 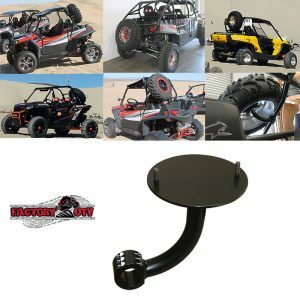 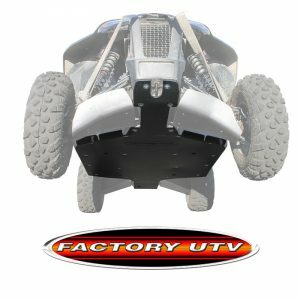 A Factory UTV Harness Bar and full restraints are the first mod we recommend for any UTV enthusiast. 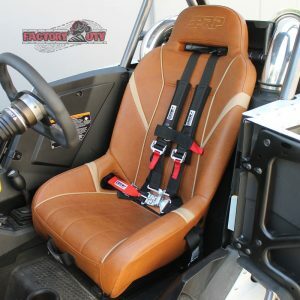 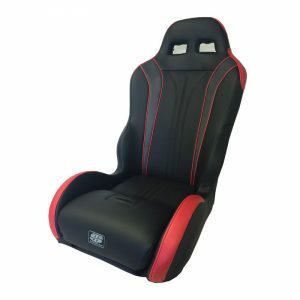 The stock seat belts just don’t do the job.